There is no hierarchy of Ascension from the worthiness perspective. Each step is important in and of itself. The Forerunners who are on the higher steps than our younger cousins must learn to be patient. 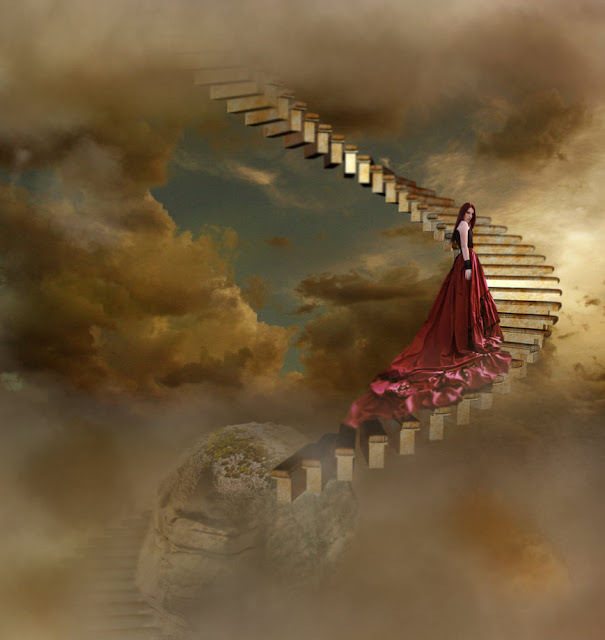 Human beings who have just stepped onto the Ascension Stairway are not going to suddenly move up really fast and “catch up” to the concepts of Divine Love, Connectedness of all things, one’s creation of one’s own reality, and respect to all – this takes time and many more steps! There is an acceleration of energy at the higher steps of the Ascension Stairway – the further up one is, the faster one is asked to move, while it is still quite slow at the bottom. This “speeding up” was pre-set before 2012 as a component of the planetary Ascension, and when only the faster Earth frequencies made it into the ascended state (what eventually became the Higher 3D), the “upper portion” of the Ascension Stairway gained momentum. What does it mean to “stand on the Ascension step” within our spiritual development? Think of it as “existing in and being aware of..”, or “reacting to..”, or “focusing on..”, or “believing in presently..” (even if one conceptually understands the Higher Truths), whatever one finishes these phrases with – that is the actual step one is on. In other words, we might believe that, for example, everyone is on their own path and we each set up circumstances that are best for our learning, but at the same time, because of a belief in lack, feel envious of what someone has or is able to experience – this type of perception means that this person is NOT on the higher step of “knowing the truth” but on the lower step of “envy because of internal not-enoughness." Being honest with oneself allows us to truly release the old and move on along the Ascension Stairway. The more quickly that we can remove old limiting beliefs, habits, expectations, old lower-consciousness energies, the easier and faster will be our ascent. Why is this ease so important? – because we must make repeated adjustments to embody the NEW not-presently-existent energies, while simultaneously releasing the negative past of our journey through the 3rd dimension, and this is a very difficult and at times painful process of perpetually transcending the current Self while evolving into the next Self (the Soul-Self). We must give ourselves all the help we can to do this smoothly and without struggle. Otherwise it’s like standing in the middle of a opening drawbridge, with one foot on each side – an uncomfortable, scary and highly unproductive way of moving to the other side! And what is on the other side? What are the new higher energies that we are to incorporate as we move up the Transcendental Ascension Stairway? 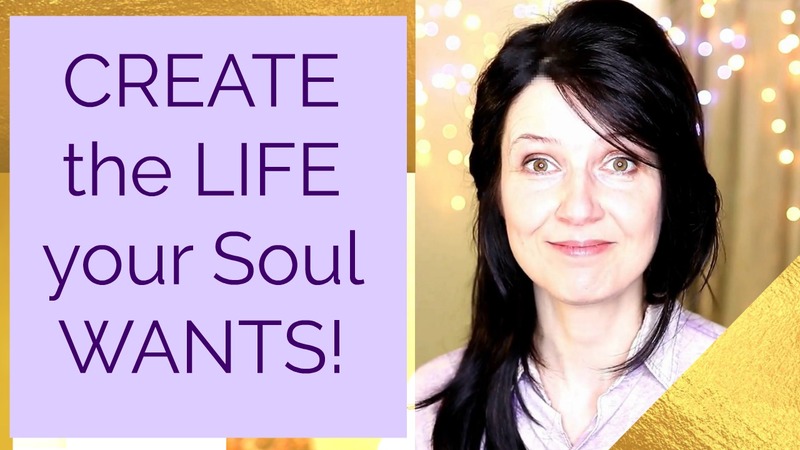 – among many are the ever-expanding capacities of consciousness, higher abilities, DNA upgrades, evolving chakras and energy bodies beyond the seven, and the Light Codes. The further up we move, the higher our standards must be – for self-responsibility, self-discipline, self-vigilance about not falling into any old beliefs or tribal safety patterns, and for self-love on a new scale. This brings us closer to rejoining the galactic Kadishtu community of Connectedness and Divine Love (Sophia energy). It is always so loving, exciting and supportive to be reminded that this takes effort and constant awareness. It is very easy to feel the pain and loneliness at times to be self-responsible, self-vigilant and staying on alert for old beliefs. They pop up and it can be so frightening and overwhelming and then be as smooth as glass. Thank you for the beautiful reminder that is so easy to let slip away.